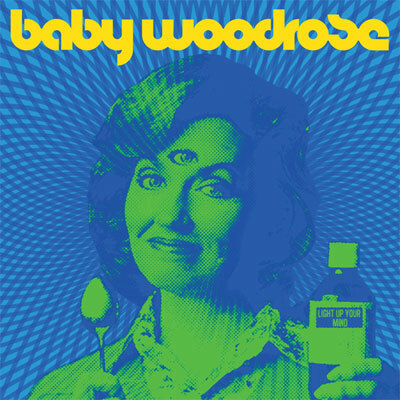 Despite having a history dating back to 2002 and more a dozen releases, I feel that of Denmark’s Baby Woodrose is not often talked about. 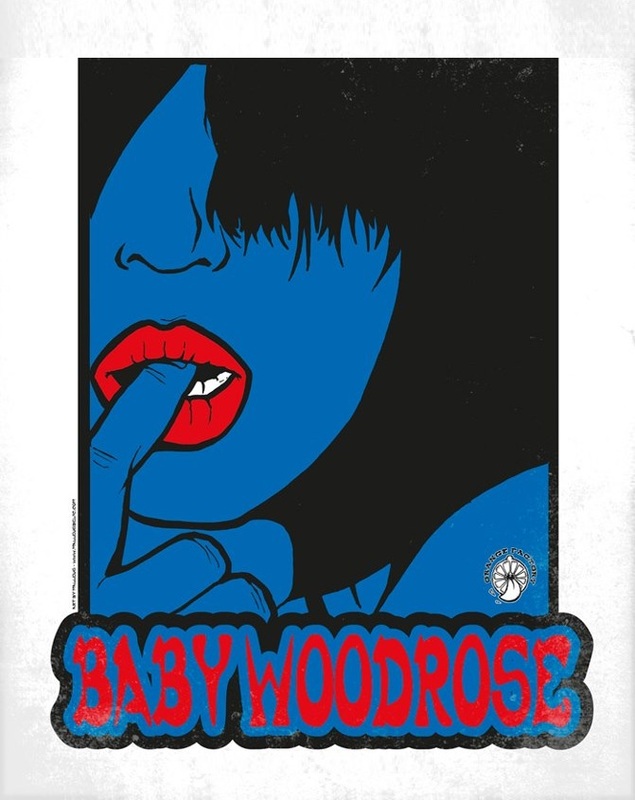 Lorenzo Woodrose has comprised from the start, his dedication to pure Garage Psych Rock is unparalleled, but still they remain fairly disregarded. Light Up Your Mind is their last single after amazing Third Eye Surgery, which was released one year ago by Bad Afro Records. Sure, if you know them , you should know the deal, ´cause this two exclusive songs was originally recorded to be included on that album, but for any reason Light up your Mind just was released now and it´s dedicated to the memory of Ralph A. Rjeily, intimate Lorenzo´s friend , who died on August last year. available as download. and is definitely a thread in Garage Rock history that should not be ignored. 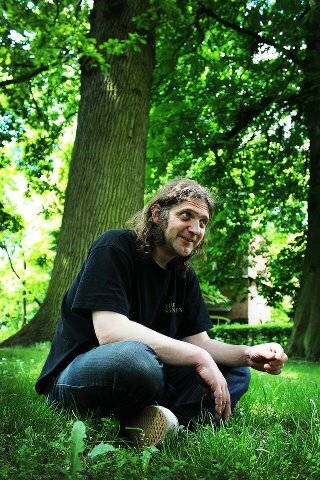 Ralph was my friend, technician, producer, booker, soundman, tourmanager and travelling companion since 1996. He died last week after a yearlong battle against cancer. I miss him. Light up your Mind is limited to 600 copies on black vinyl. Light up your Mind is dedicated to the memory of Ralph A. Rjeily.